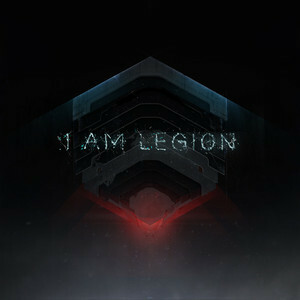 I Am Legion is a collaboration between the British hip-hop/dubstep group Foreign Beggars and the Dutch electro trio Noisia. After recently releasing their self titled first album, I Am Legion is now currently touring Europe. Described by the Foreign Beggars Orifice Vulgatron aka OV as “Futuristic Electronic Rapshit” and also saying “The idea behind this entire album was a departure from doing anything expected and creating exactly what we felt like making at the time”. The Illuminati themed track Choosing for You features a dark dubstep beat and symbolism like the all seeing eye. This entry was posted by Fresh Dub on September 30, 2013 at 1:26 am, and is filed under Music. Follow any responses to this post through RSS 2.0. You can leave a response or trackback from your own site.